KOMFY Katnip is virtually indestructible, so your pet can Play and Play Again.™ Fabric toys can easily be shredded by claws and teeth, and the torn pieces can be ingested by your pet. When the fabric toy is damaged, it’s done. The only safe place is in the trash. KOMFY Katnip has a durable fitted cap to make sure the KOMFY Katnip Pellets™ don’t spill. Fabric toys have small, thin closure strips. During use and refilling, the closure strips become clogged with catnip. When clogged, the strips can’t close properly, making a catnip spill inevitable. 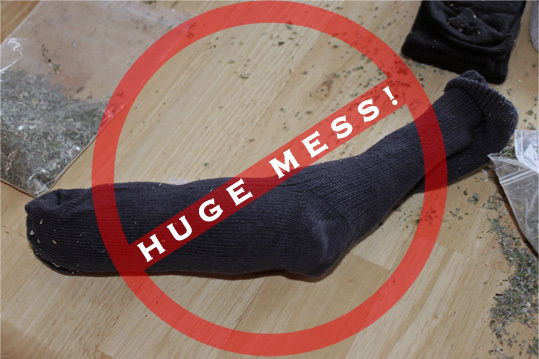 A catnip toy that can’t hold catnip is no good to anyone – in the trash it goes. KOMFY Katnip is lightweight but durable. No ingested catnip, no ingested cloth, always kitten-safe. 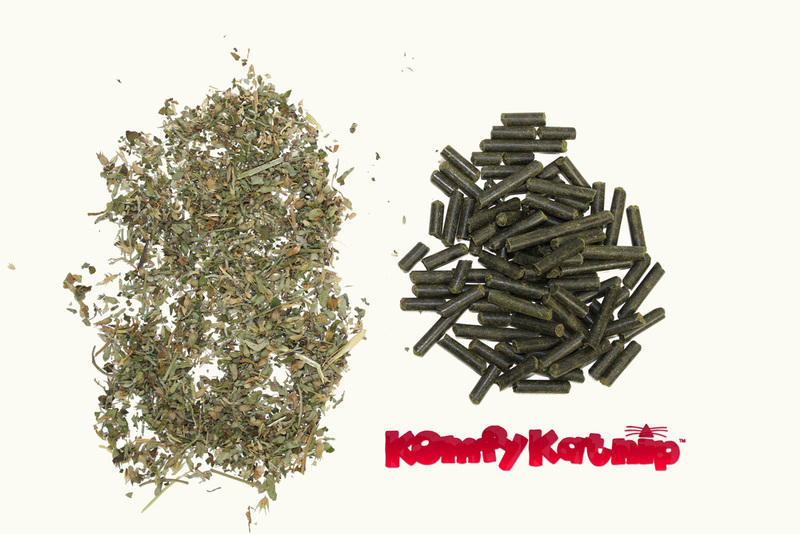 KOMFY Katnip is simple to refill using KOMFY Katnip Pellets™ so there is no waste or mess. Fabric toys often have small refill openings which make it difficult and frustrating to put the flaky catnip inside the toy – just another recipe for wasted catnip and wasted cleanup time. If your KOMFY Katnip toy gets dirty, simply wash and dry it or put it in the dishwasher. Fabric toys don’t have cleaning instructions, and many are too small or delicate to survive a machine washing. KOMFY Katnip is recyclable, a claim most fabric toys can’t make. Unlike most fabric toys, KOMFY Katnip was designed and assembled in the USA.